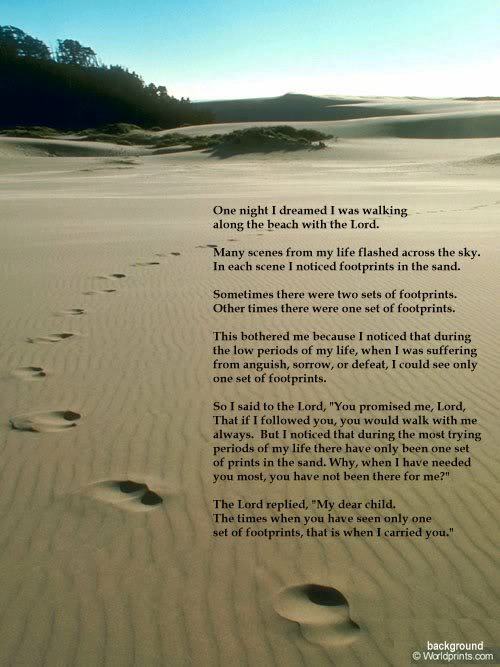 I wanted to share “Footprints In the Sand” with all of you. If you’ve never read it before, it is a spiritual poem that brings comfort to me. I hope that it can also comfort you. It describes a dream where the person is walking along the beach with God. The footprints represent stages of the person’s life, and it has a very beautiful ending. 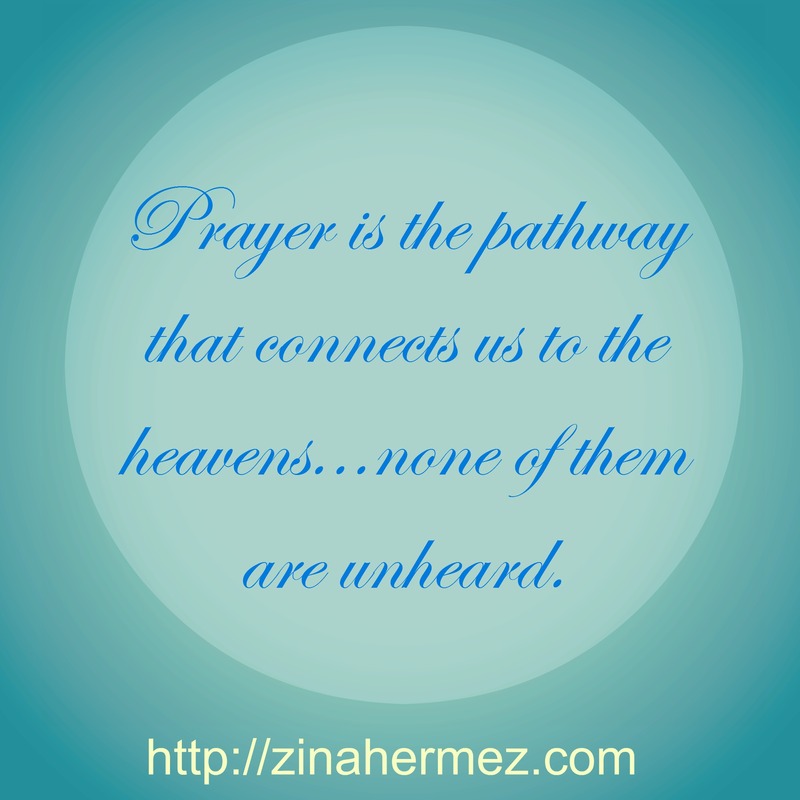 My sister Sandy said it is one of her favorite prayers. She has been so supportive throughout my writing. So I would like to dedicate this to her tonight.